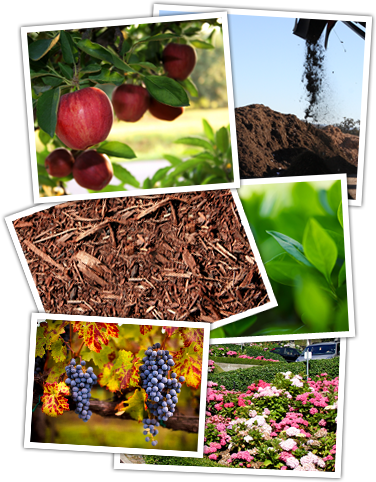 North County Compost has OMRI listed compost, gypsum, wood chip, and landscaping products available for sale. Customers may pick up material at our Paso Robles location or delivery is available, often the same day an order is placed. Please come by 3360 La Cruz Way, Paso Robles CA or give us a call at (805) 434-0043 Monday through Friday. Scale Hours: 7am to 4pm, M-F.
Visa, Master Card, Discover, American Express, Diners Club, & JCB Accepted.